The State of Alaska and the U.S. Forest Service are changing the Roadless rule on the Tongass, which could roll back important protections for valuable fish, wildlife and recreation areas. Follow us online to stay up to date on the latest. 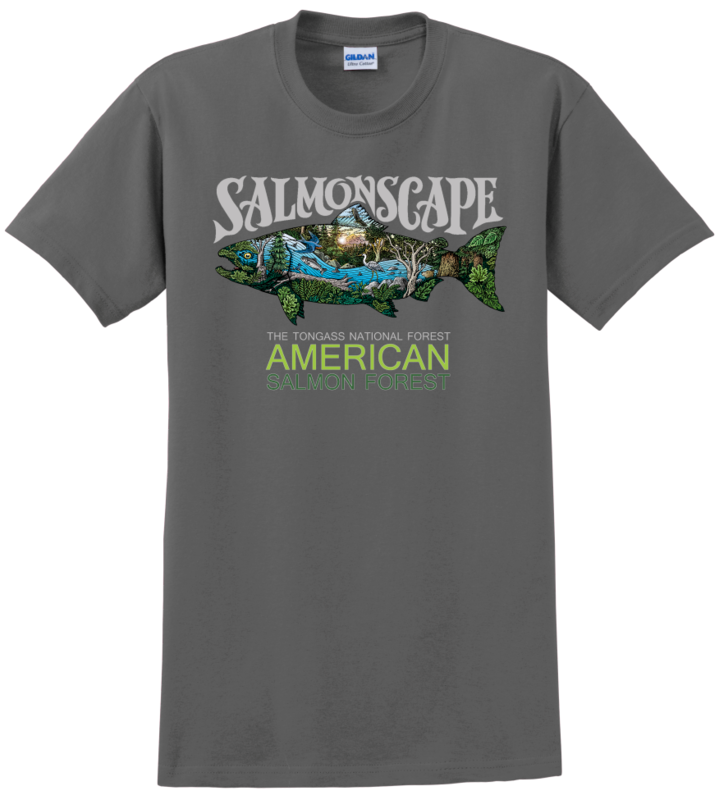 Get your exclusive Ray Troll "Salmonscape" American Salmon Forest T-shirt!